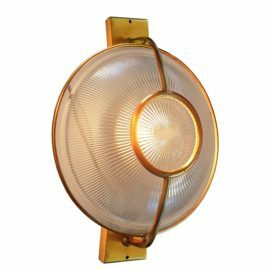 Bespoke 1 Light Traditional Prismatic Glass Dish Wall Light in any bespoke finish. 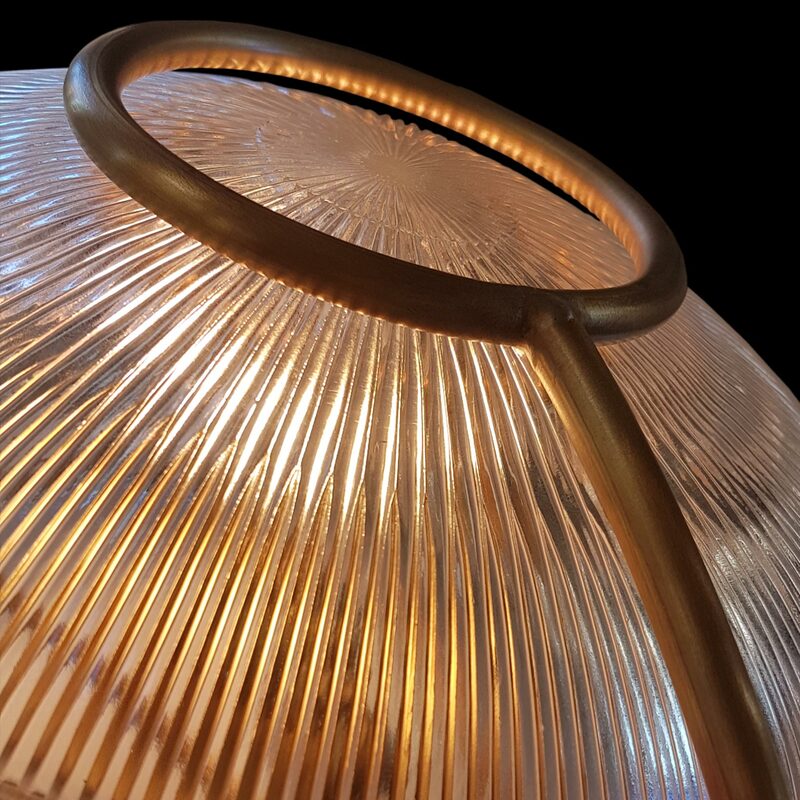 Made to order product, with Hand Blown Clear Ribbed Prismatic Glass and Round Metalwork. 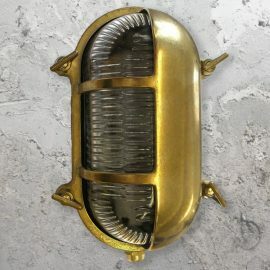 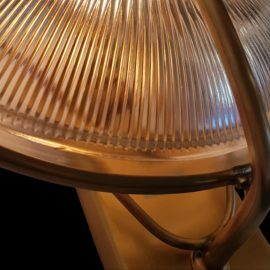 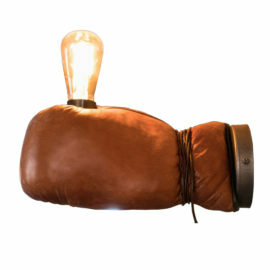 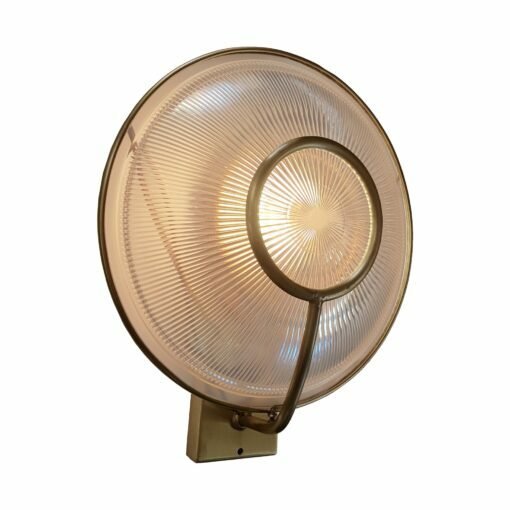 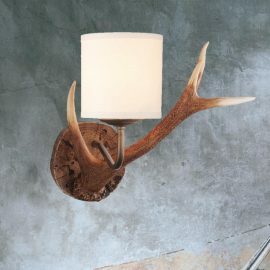 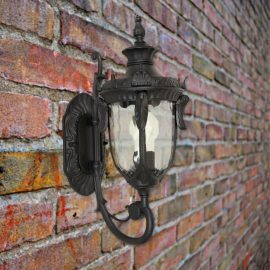 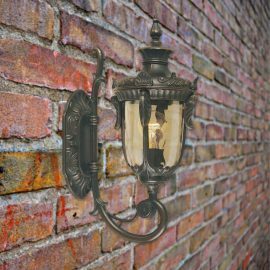 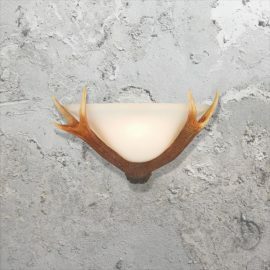 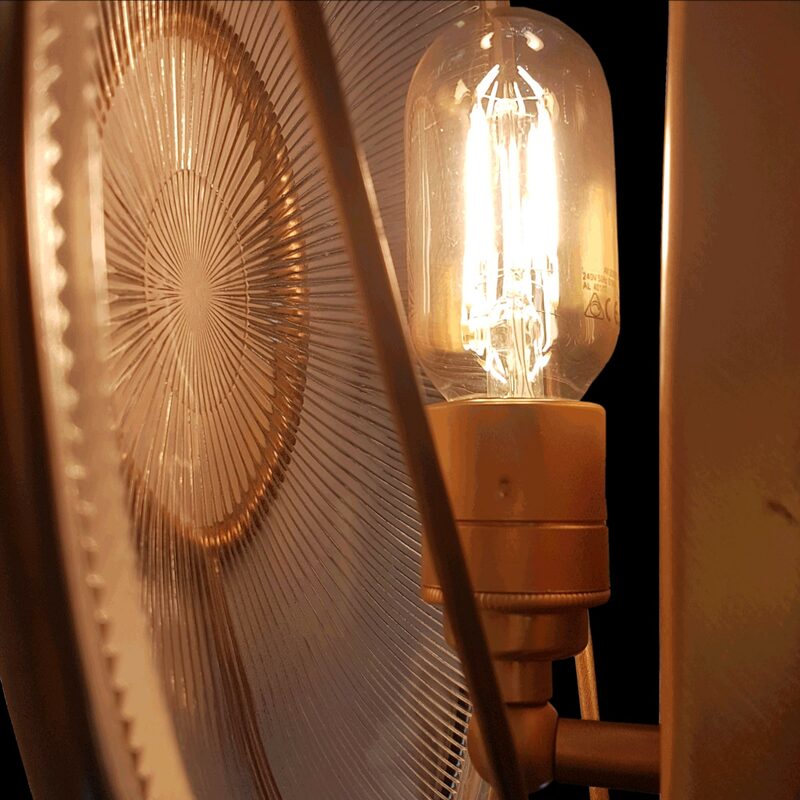 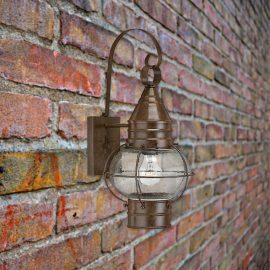 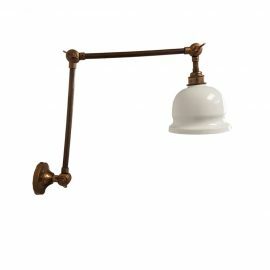 Wall Light comes in standard finishes, Antique Brass, Polished Brass, Copper, Bronze, Pewter and Black.